The F-Factor diet took off the ten pounds that television puts on me! The truth is, the camera's don't put extra weight on me, the chocolate, breads and goodies that I crave all the time does! 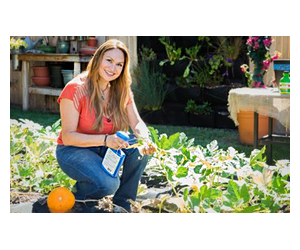 As a garden designer and co-host of Discovery Home Channel's "Garden Police" show, I'm used to having cameras immortalize all the angles of my generously curvy figure as I dig, hoist and haul soil, rocks and plants around the yards we makeover. It's a sight that I have become accustomed to seeing on television and have come to terms with. I never expect to see myself as a "petite waif " floating through the garden. As a matter of fact, I'm proud to be strong and muscular….and we all know that muscle weighs more than fat, right? But 180 pounds, standing at 5'6 ??? "Come on Shirley, your not that buff!" I had to come to my senses! So, there I was, minding my own business on the set of NBC's daytime talk show, iVillage Live, waiting for my turn to go on camera and do my thing as their garden expert. I was watching from the monitors and could see that the hosts were interviewing this very pretty dark-haired lady who was doing the segment before me. I wasn't really listening to what they were saying. My mind was distracted by the thought that I would pronounce the plant name "Sansevieria" incorrectly on camera. Someone uttered the words, "chocolate, sugar and bread," (the unholy trinity of bad nutrition) and my mind snapped to attention! The pretty lady, nutritionist Tanya Zuckerbrot,M.S.,R.D. continued to reel me in with her discussion about uncontrollable cravings and how they sabotage our good eating intentions. Then Tanya said the "F' word. I pressed in to hear her better, now that she had my undivided attention. Okay, the truth is she had me at "chocolate." Tanya said the "f" word again, three times on live television! She even made up a rhyme about fiber so that everybody would remember how important fiber is in our diet. Makes losing weight no big deal." Could adding fiber to my diet help curb my sometimes uncontrollable desire for sweets? If what she was saying was true, then there was hope for me. I like veggies and fruit and I even love to exercise, though at the time, I had not been regular at the gym…it was just those darn sweets that kept me well padded. I introduced myself to Tanya after the show and exchanged contact information. 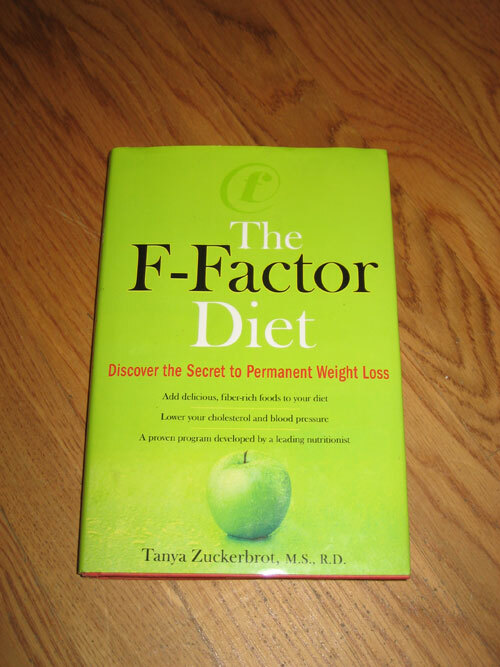 She promised me that she would mail me her book, The F-Factor Diet. I received the book 3 days later in the mail. I read it cover to cover, motivated and pumped to get started. I cleaned out the pantry of "dangerous foods" and stocked up on the foods for Phase One of the F-Factor Diet. The next day, I got my gym clothes on and headed out to work off my sins. I ate as directed that day and was amazed at how good I felt. I was not "dying of hunger," as a matter of fact, I felt more energetic than I had in a long time! Fast forward two weeks – I was down 5 pounds and had successfully gone without all the extra sugar I was used to. I didn't even miss it. Fiber keeps me feeling full and satisfied and has kept my cravings under control. I'm a fiber snob now. If a serving of food doesn't have at least 3 grams of fiber, I don't want it! I have lost 10 pounds in 8 weeks and will continue eating this way until I reach my goal and beyond. It feels good to be lighter on my feet and my blood pressure is down too. I exercise 5 to 6 days a week and enjoy every minute of it. I'm feeding my family lots of fiber too. It makes me feel good to give them what is best for their bodies. If you haven't experienced the joy of a fiber-filled diet, aim for at least 25 to 30 grams per day. As Tanya suggests, have some protein and fiber at every meal and at snack time. You will feel fuller, and if you are like me, it may help you get over your uncontrollable cravings. I'm looking forward to better health and going from being a "big hourglass" to being a "smaller hourglass!" *See more garden projects, before and after landscape photos, and the latest in garden design with regular visits to Shirley Bovshow's EdenMakers Blog! Good for you getting back in the diet mode. I battle with it constantly. How wonderful for you doing all the garden talk. I have done some local speaking. I am known for my container arrangements. I have a lot of different ideas for window boxes and theme containers. I have done some landscaping work–mainly on my own yard. 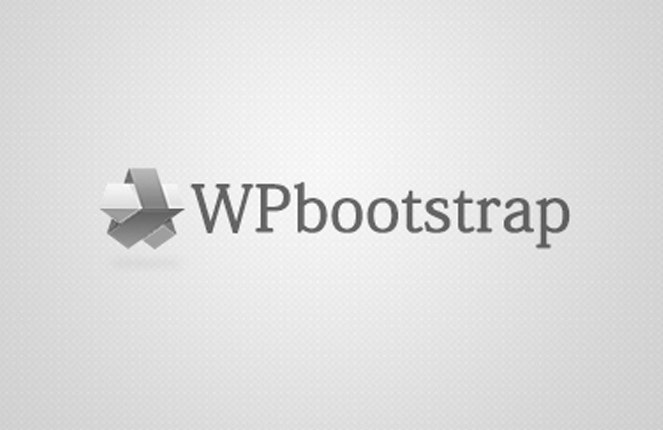 I have done quite a few mock ups for people who want to do their own grunt work. They just want me to tell them where stuff goes. I’m starting a new job that will have some big opportunities. I got to start at the bottom and prove myself–but I’m hoping to prove myself quickly:) I worked for a local nursery for several years and enjoyed that greatly. With my new job–I hope to rescue a lot of plants for my yard!! So good to hear from you. I look forward to seeing more about you and your work. Darn it, Anna, did you have to ask?? Just kidding. I took the holidays “off” and never should have because I gained back 8 lbs!!! I’ve been back on track the last month and am working my way down again. Its the fiber in the food that really quenches the appetite! I never imagined it could make a difference, but it does- huge. I’m doing a lot of public speaking this Spring and want to leave my “cave” with my winter coat already shed. Wish me luck and resolve. Are you doing landscaping full time? Ok,, so are you still eating this way. It sounds great. I haul rocks and dirt too but like my sweets too much. I knew adding protein would stop some cravings. I just haven’t been strong enough to do it. I’ll go get the book soon. It may be the just the ticket I’m looking for. Thanks for the inspiration! i just bought the book today and can’t wait to read it. You look hot! Too many waifs out there that look strung out on heroin. Love to see a real woman with curves, muscle and talent. Thanks Shirley.